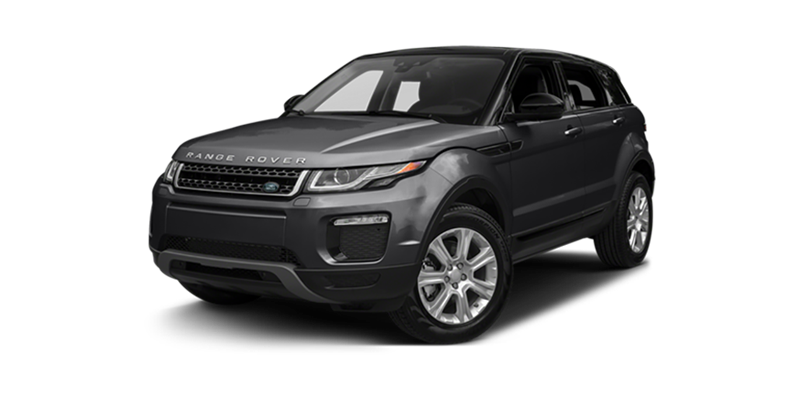 Drivers throughout Washington DC and Baltimore in search of a sporty and dynamic SUV need look no further than the capable and stylish 2017 Land Rover Range Rover Evoque. 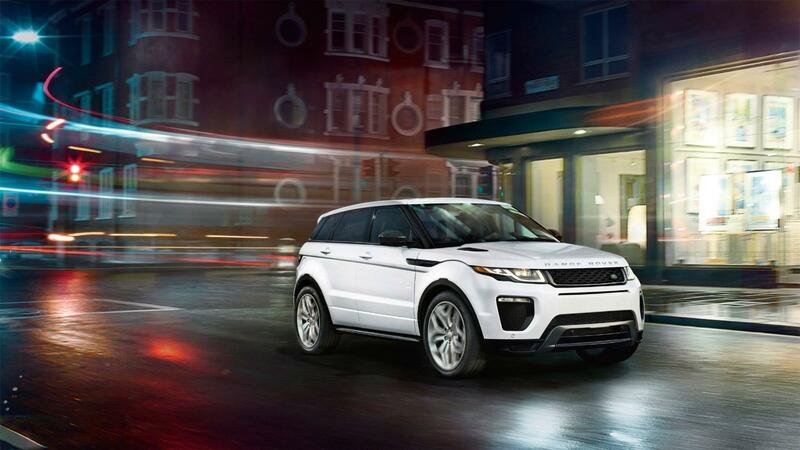 Offering Arnold drivers leather seating, innovative safety features, and a host of premium infotainment choices, the Land Rover Range Rover Evoque appeals to discerning drivers all along the DC Metro area. 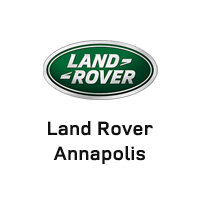 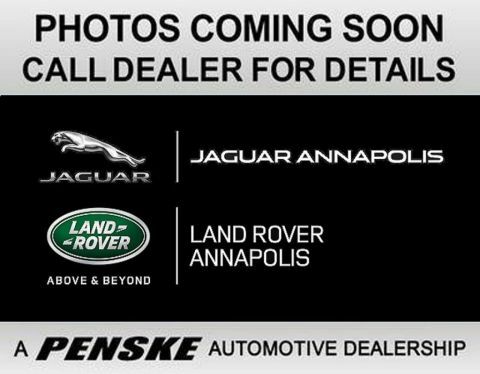 Find the 2017 Land Rover Range Rover Evoque at Land Rover Annapolis. 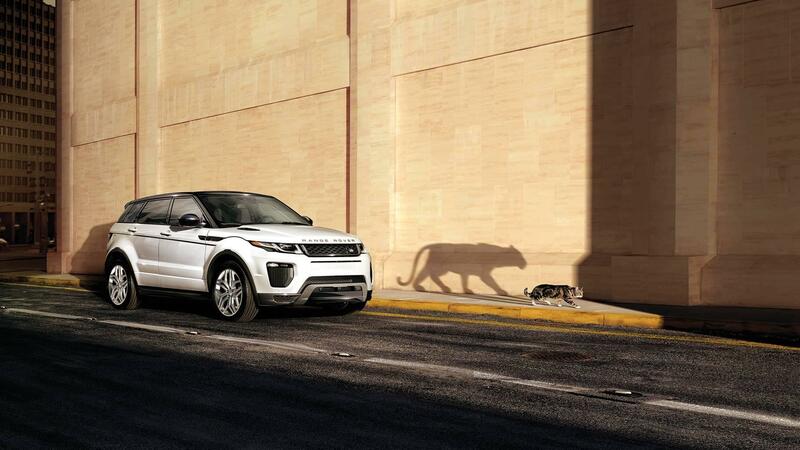 Three unique body stylings allow you to choose the Land Rover Range Rover Evoque that best fits your lifestyle. 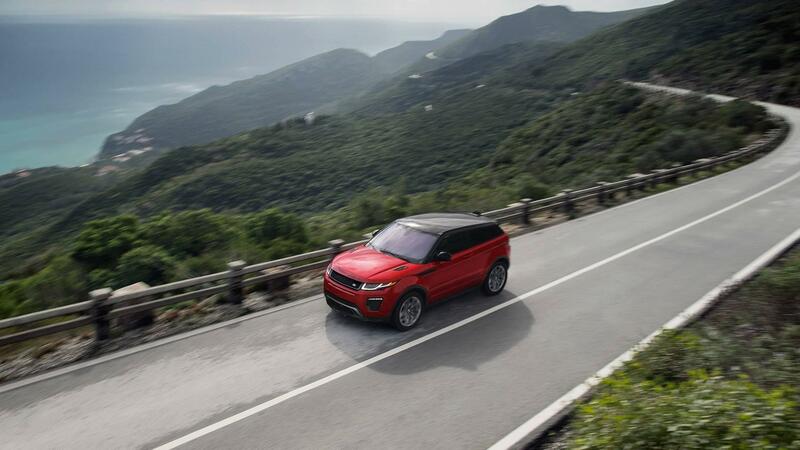 The coupe and five-door body styles offer an available panoramic roof to bathe the cabin with natural light. 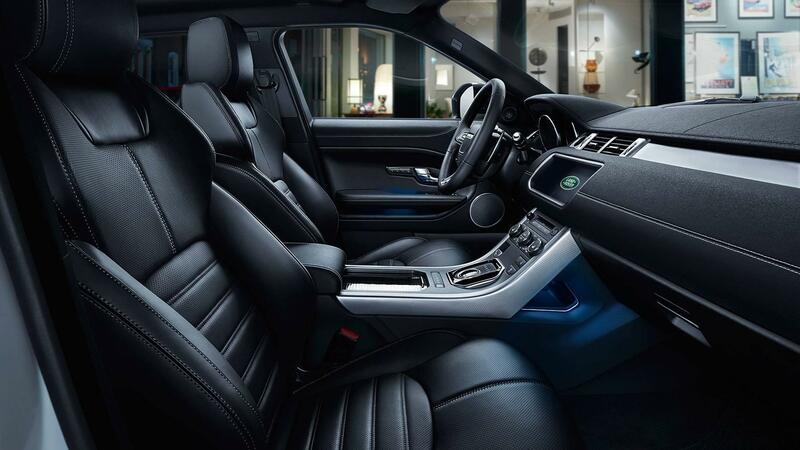 Choose your favorite color and texture combinations to personalize the interior with high-quality materials such as aluminum, wood veneer, and twin-needle stitched leather. 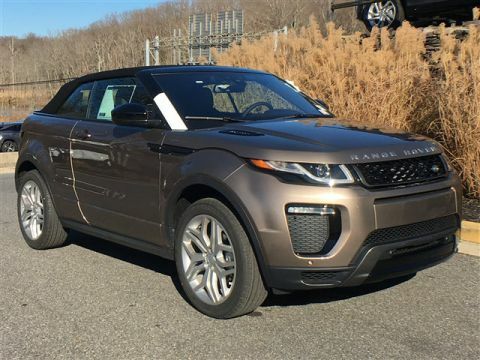 The four-seat convertible SUV body style features climate control options and other technologies into the front seats for a truly relaxed and comfortable ride for all passengers. 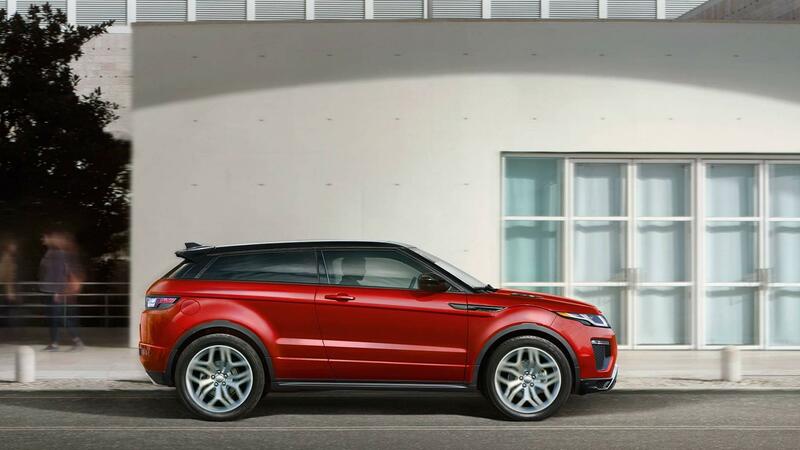 The architectural lines of the convertible’s interior are complemented by premium materials throughout the cabin. 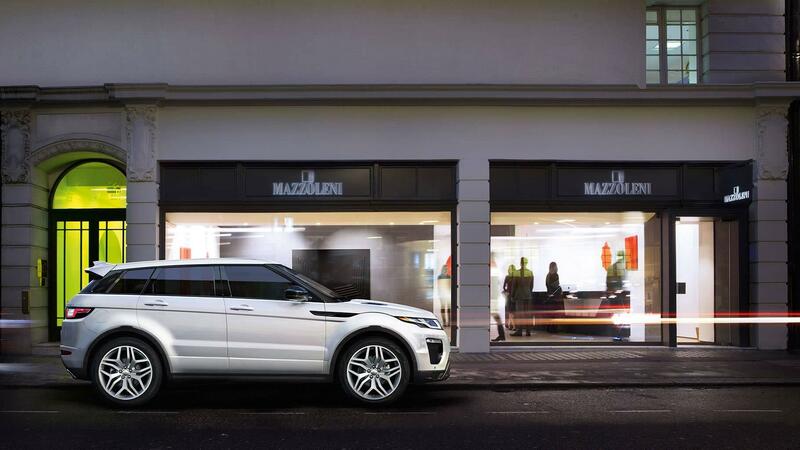 No matter the temperature outside, the inside of your Land Rover Range Rover Evoque provides the ultimate in comfort. 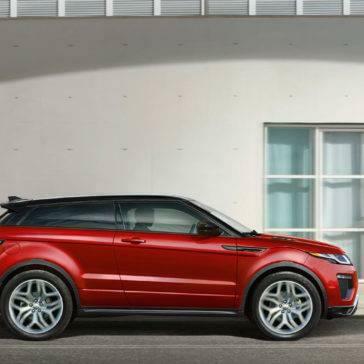 Available heated and cooled front seats regulate temperature and available massage front seats can be controlled by both driver and front passenger via the touchscreen. 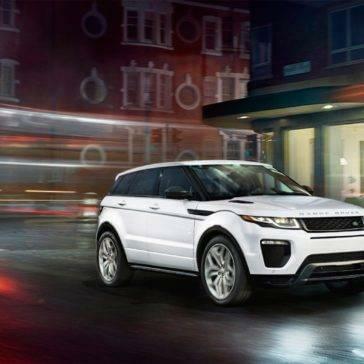 The standard Meridian Sound System offers 380-watts of music enjoyment through 10 speakers and subwoofer, delivering crystal clear sound quality. 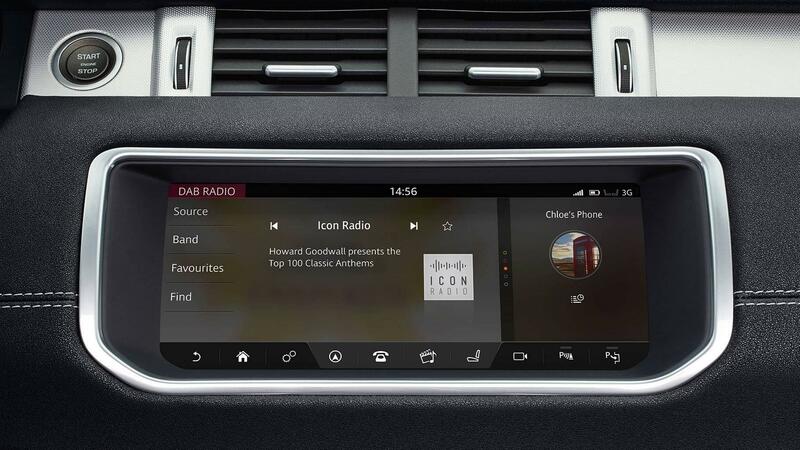 Choose the available Meridian Digital Surround Sound System for the ultimate in audio enjoyment. 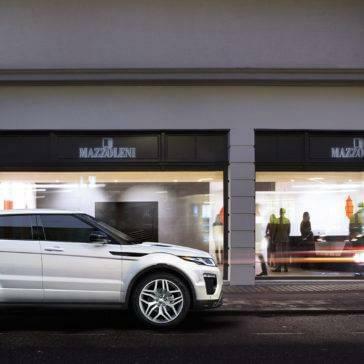 To enhance the ambience in the cabin, the available Configurable Ambient Interior Lighting lets you select the brightness of your choice of ten colors that bathe the interior in a soft glow. 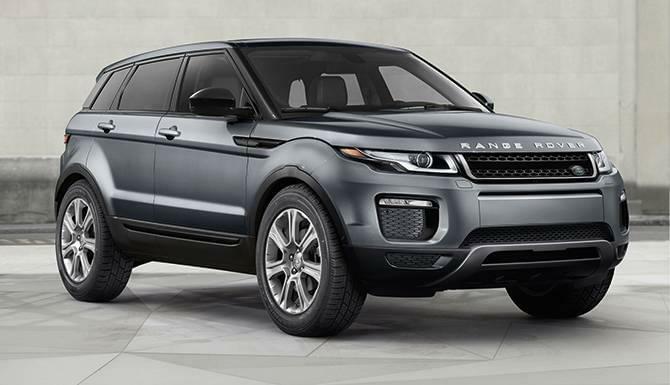 The 2017 Land Rover Range Rover Evoque features All-Terrain Progress Control (ATPC), a state-of-the-art system that helps you maintain a steady driving speed during challenging conditions, working in both forward and reverse gears. 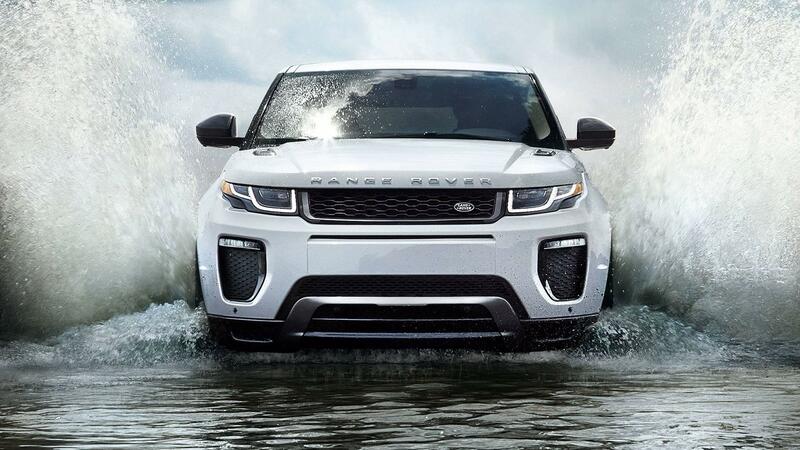 The Land Rover Terrain Response allows you to choose from Grass, Sand Gravel and Snow, and Mud and Ruts settings to improve traction on a variety of terrain, making the Land Rover Range Rover Evoque feel more sure-footed. 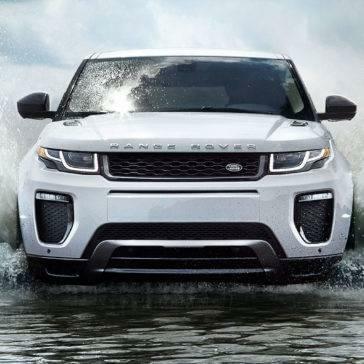 The Adaptive Dynamics system monitors vehicle movements at a rate of 1,000 times per second or more and reacts to road and driver inputs to deliver a balanced ride. 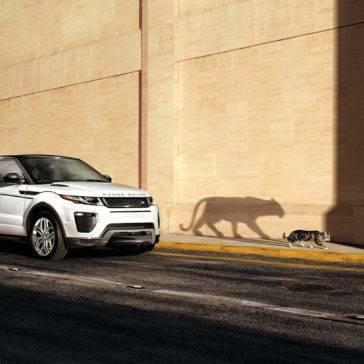 With a towing capacity of up to 3968 lbs., the Land Rover Range Rover Evoque is capable and ready to take along the extras you want for fun. Land Rover Range Rover Evoque SE – Starting at $41,800, the Evoque SE features 18” 5-split spoke style alloy wheels, 12-way grained leather seats, Land Rover InControl Touch Infotainment System with eight speakers. 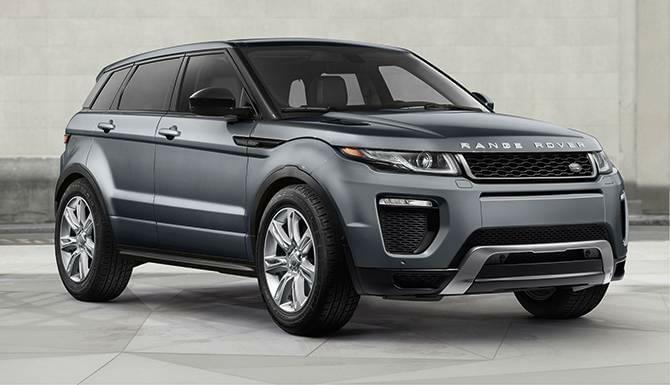 Land Rover Range Rover Evoque SE Premium – With a base MSRP of $ 45,800, the Evoque SE Premium builds upon the SE to incorporate Xenon Automatic Headlights, a fixed panoramic glass roof, front fog lights and a passive entry system. Land Rover Range Rover Evoque HSE – Starting at $51,00 MSRP, the Evoque HSE comes standard with 19-inch, 10-spoke alloy wheels, automatic high beam assist, and heated 12-way Oxford leather seats. 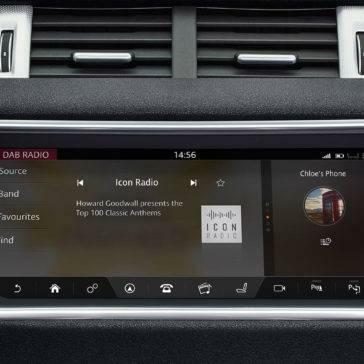 Control the 380-Watt Meridian 11-speaker sound system via the InControl Touch Pro screen, with inControl Pro Services and Connected Navigation. 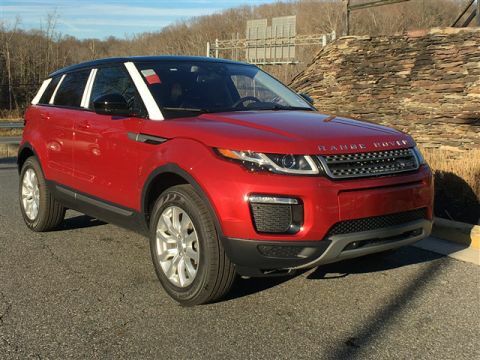 Land Rover Range Rover Evoque HSE Dynamic – The $54,200 MSRP Evoque HSE Dynamic takes the HSE model and adds a dynamic body style, textured aluminum trim, and dynamic bright exhaust finishers. 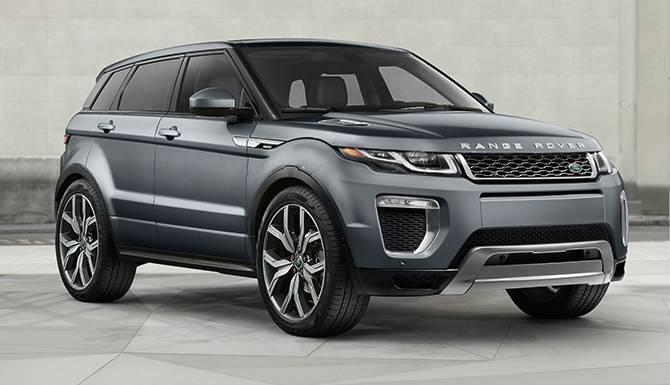 Land Rover Range Rover Evoque Autobiography – Starting at $62,500 MSRP, the Evoque Autobiography edition sports a full Oxford Leather interior and 14-way electric memory seats. 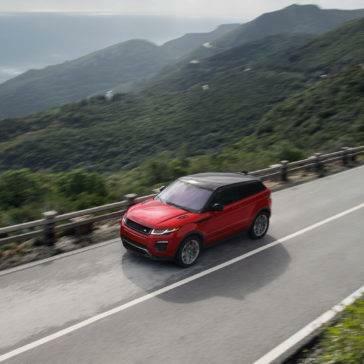 The dynamic body style and Illuminated treadplates feature Autobiography insignia, and you can enjoy music over the 17-speaker 825-watt Meridian Digital Surround Sound Audio System.